Multi room audio allows you to listen to different music in different rooms of your home or to have your music follow you as move between rooms. We can supply and install multi room audio systems that are sleek, including speakers that slot seamlessly into your ceiling, so you can enjoy great sound without the clutter. Songs you’ve known forever and artists on the verge. Oldies. Indies. Rock. Jazz. 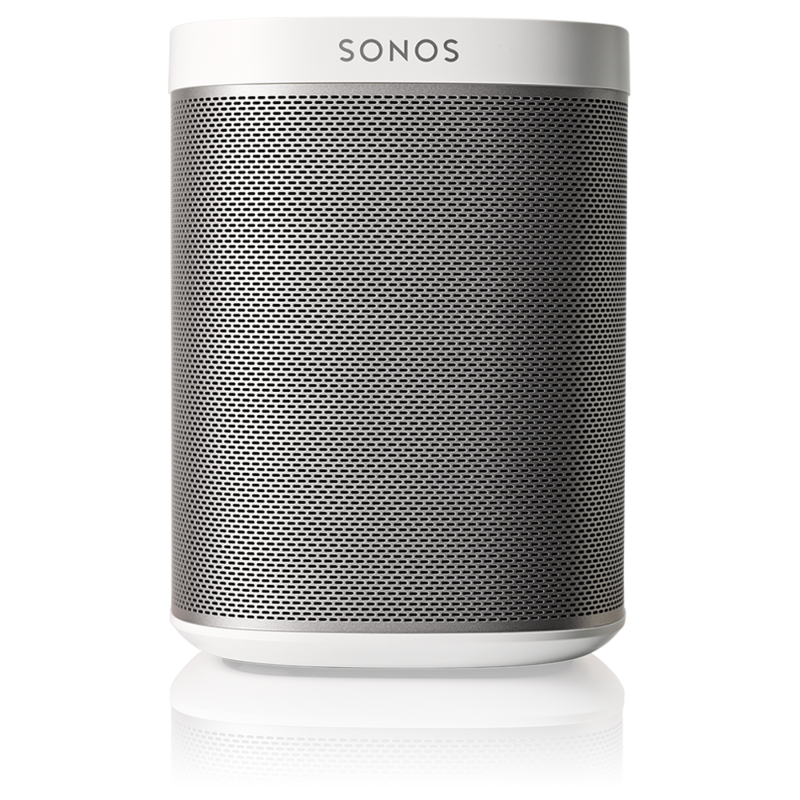 Sonos is the wireless system that plays your personal music collection along with music services like Spotify™ and Pandora™ and thousands of free Internet radio stations. 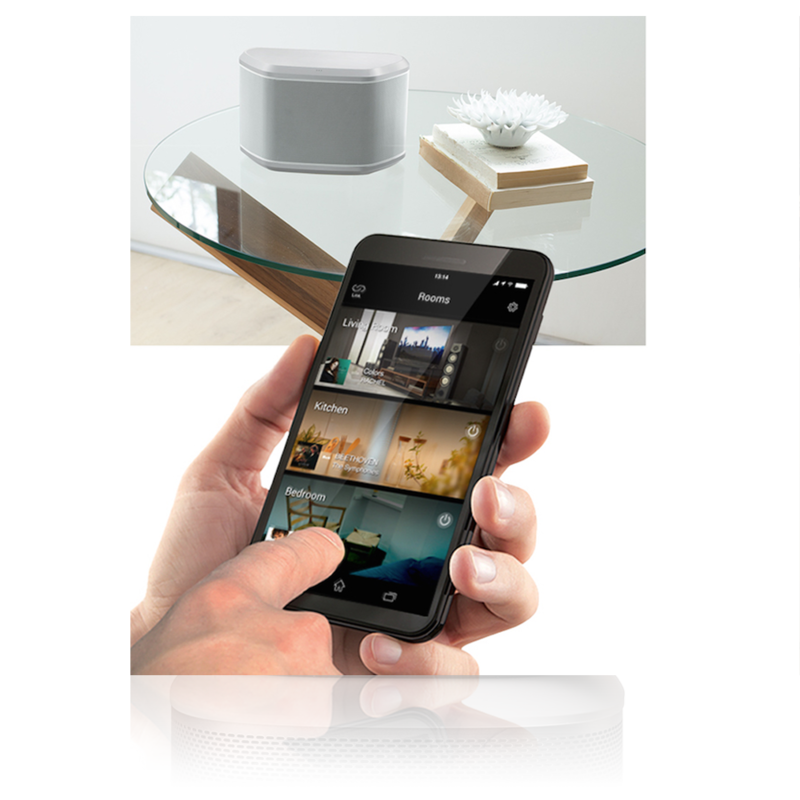 Play music stored on your Android smartphone or tablet, iPhone, iPad and iPod touch wirelessly to your Sonos system. When you immerse yourself in Sonos sound, you feel the music come to life. Hear every song as it was meant to be heard, with crystal-clear fidelity. Yamaha MusicCast is a new revolution in network audio, use all your MusicCast products together or separately, it’s completely up to you. Control it, all from one app, designed to be intuitive, quick and simple to use. Flexibility to suit your style. 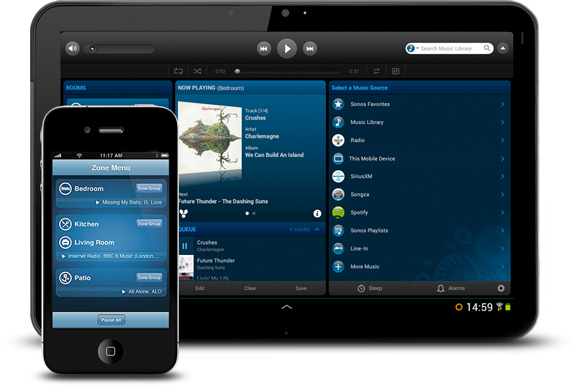 MusicCast lets you network audio equipment with a wide variety of functions and features. Share music from any sound, from MusicCast Produkter to equipment connected to external inputs including HDMI, and enjoy all the feeling you get from upgrading your audio equipment. The multi-room audio systems make music a true part of the home, offering stellar audio quality and reliable performance. With elegant in-wall or convenient handheld control, navigation is easy and intuitive, while the rest of the system remains out-of-sight, allowing the music to be heard, not seen. 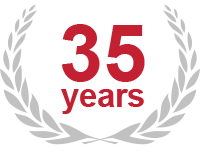 As a professional installer, we’ve got the experience and expertise to recommend the optimal sound system for your spaces, sound quality expectations and price points. 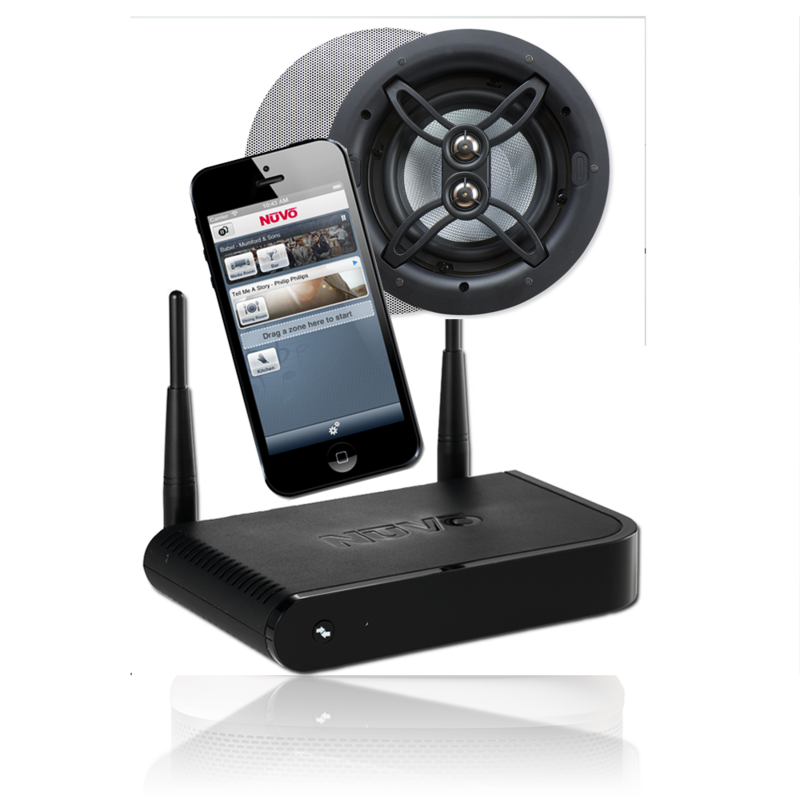 We offer a choice of professional grade speakers that deliver exceptional sound quality and coverage.